The first quarter of the year is the chocolate lover’s favourite season. Festive foil-wrapped delights enjoyed at Christmas are swiftly followed by heart-shaped confections in early February, before Easter-themed treats pack supermarket shelves full to bursting with cocoa-scented goodness. 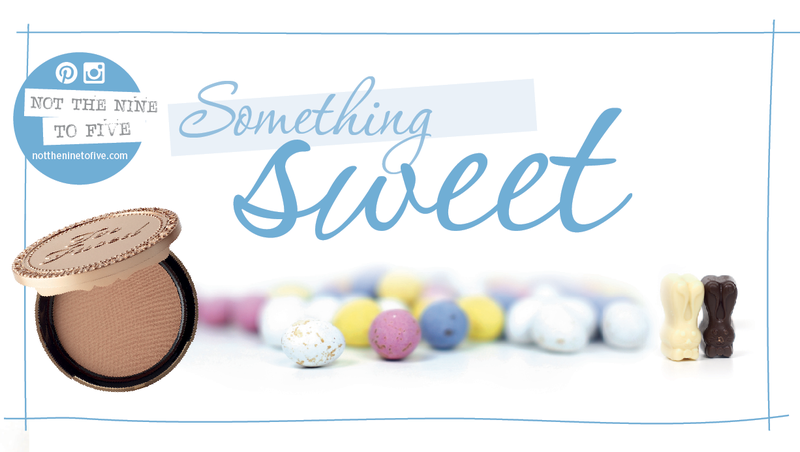 If you’re cutting back on the good stuff, then never fear, we’ve armed ourselves with a collection of chocolatey cosmetics that won’t break your fast or the bank. Chocoholics, look away now!